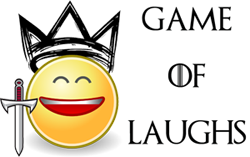 Game of Thrones won 4 awards at the 2015 Primetime Emmys which were held at the Microsoft Theater in Los Angeles and with this, the total tally of Emmy awards for this year has reached 12 awards, which is a record. It seems that Game of Thrones just wants to break one record after the another. 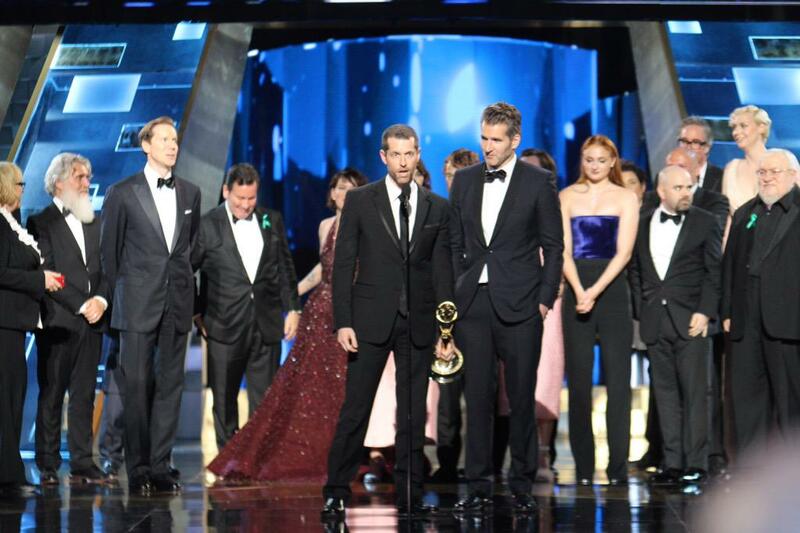 This year, Game of Thrones had received 24 Emmy nominations which is a huge number. Few days back they won a record 8 Creative Art Emmys. With the 4 Primetime Emmy Award wins today, they have destroyed the record which was previously held by The West Wing after winning 9 awards in 2000. Coincidentally it's George R.R. Martin's 67th birthday today. Happy Birthday George. P.S. : We wish David Benioff or D.B. Weiss should've mentioned George R.R. Martin when they accepted the award. After all, it's because of George they have this wonderful story that won them the award.